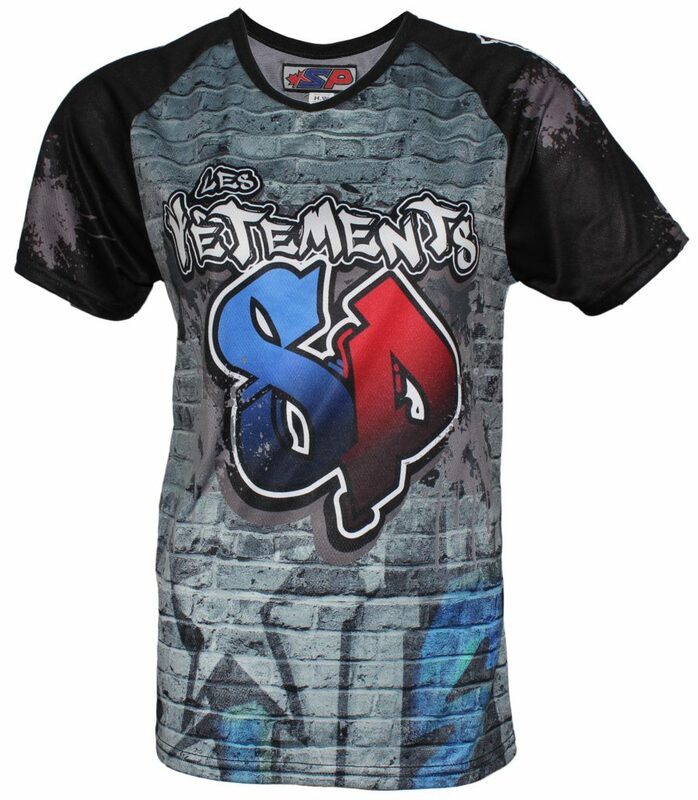 Sublimated, short-sleeved dek hockey jersey made with fabric that's both lightweight and resistant. Customize it with your team's unique style. Accommodates dek hockey goalie gear. 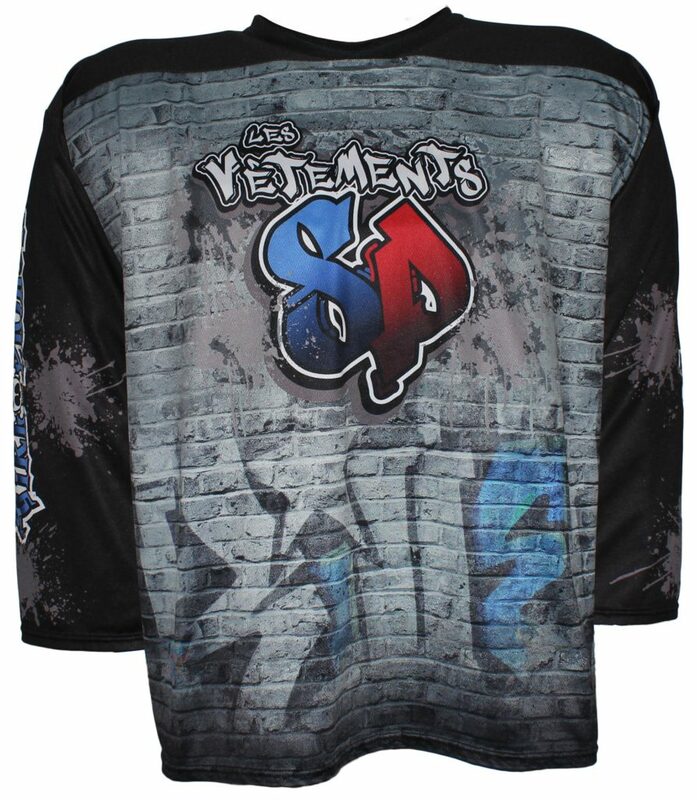 This light, long-sleeved jersey is perfect for outdoor dek hockey matches in colder weather. 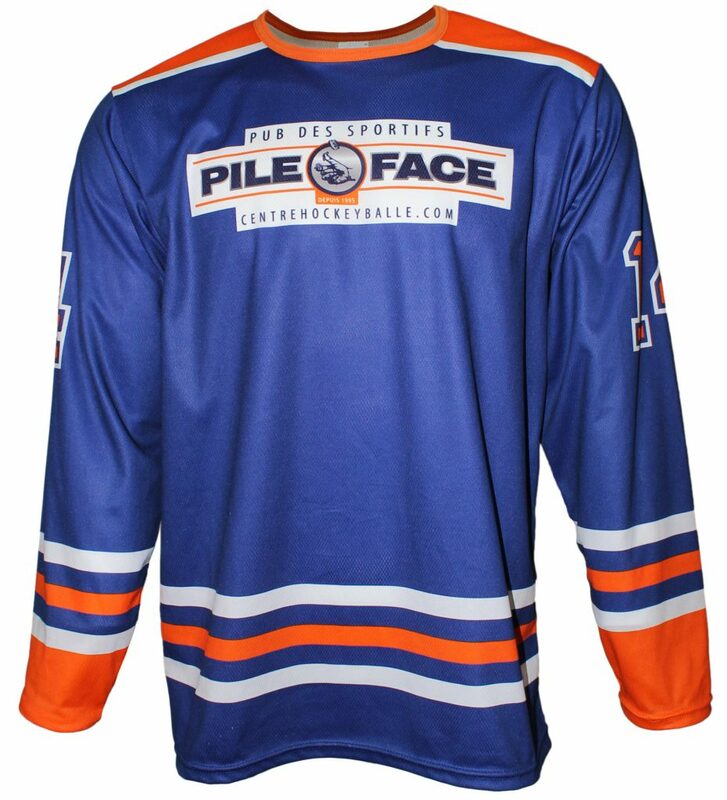 This light, short-sleeved jersey is perfect for outdoor dek hockey. 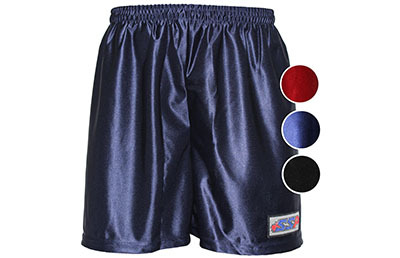 Short and light, these dek hockey shorts are available in solid or personalized colours to complement your uniform.